Call for any Business or Employee-related benefit needs! 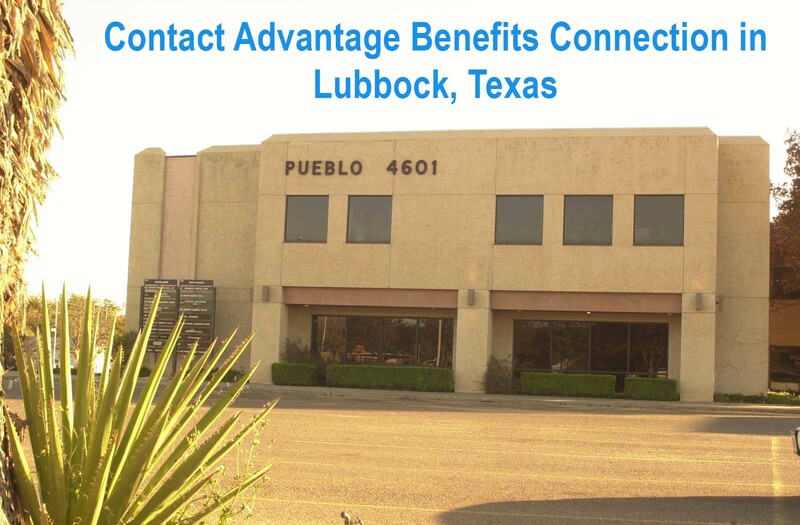 Visit our convenient centrally located office in the Pueblo Plaza Office Building at 4601 50th Street in Lubbock, Texas. Or, call us to get the '411' on Individual & Group Benefits, Insurance, Financial & Estate Planning. The number is (806-687-4111). Remember: ABC stands for Advantage Benefits Connection; and at ABC, we build on the basics. 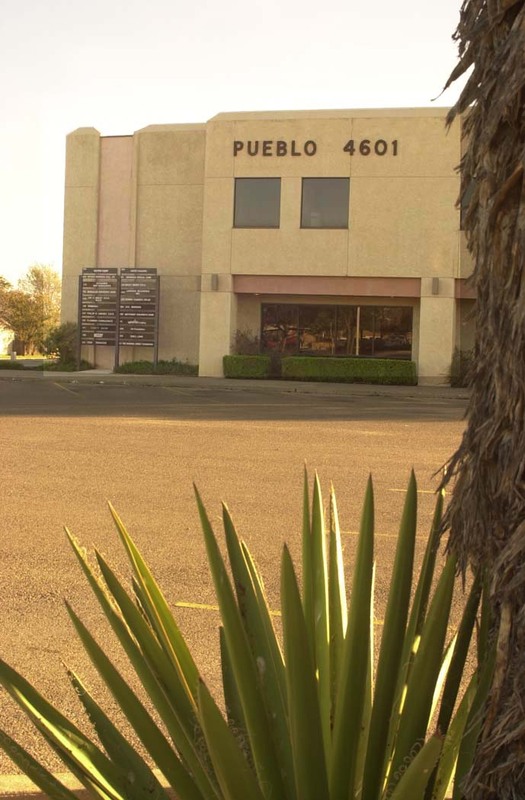 office, located just west of Quaker on 50th at Salem Avenue. questions you have. 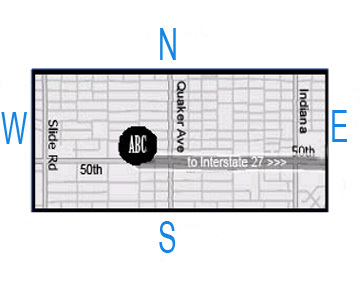 Remember, at ABC we build on the basics.